CAR LOADING SERVICE. 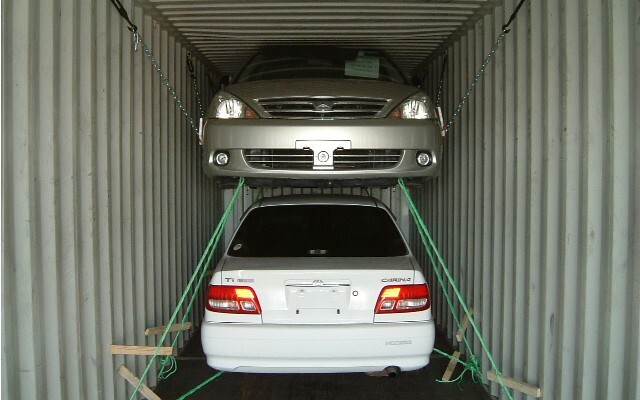 We offer proffesional container car loading services: cars, SUVs, pickup trucks and medium size trucks in any condition safely into containers. BOAT LOADING SERVICE. We have loaded many different size boats to containers. 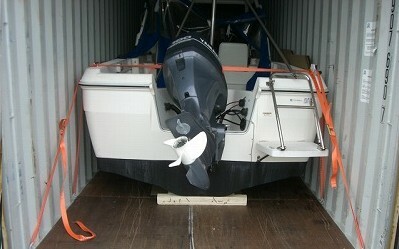 Boats differs by size, so for loading quote, please send us pictures and boat dimensions. MOTORCYCLE LOADING SERVICE. 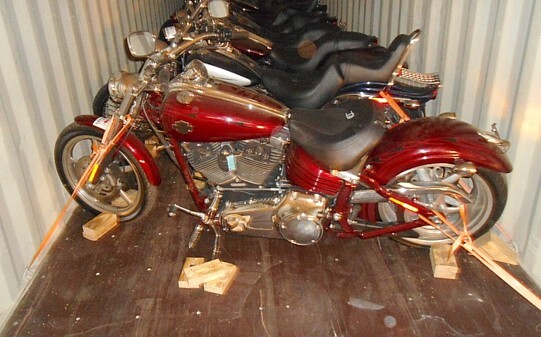 We can load motorcycles for shipping from USA to any port in the world. We can load new, used, salvage or classic motorcycles. BARREL LOADING SERVICE. 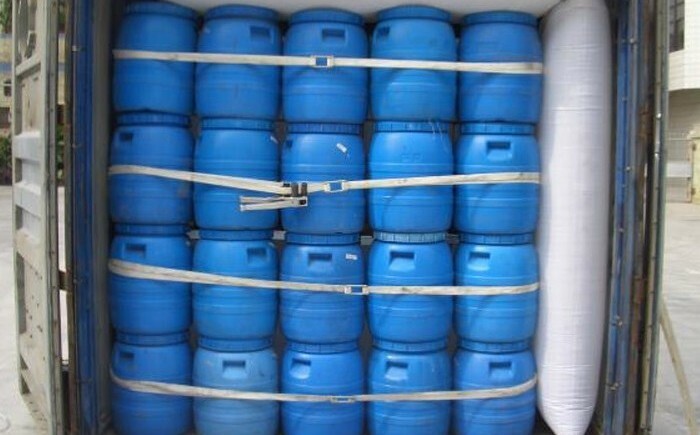 We can load barrels to container for shipping from USA to any port in the world. We have long time experience loading barrels and other cargo.